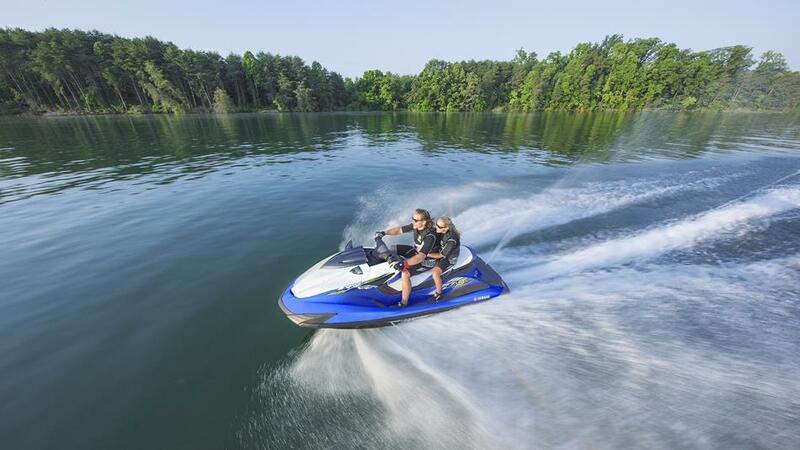 The FZS is the fastest WaveRunner ever – and in its element when ridden solo – but it’s also been designed to deliver fast cruising fun for up to 3 people. 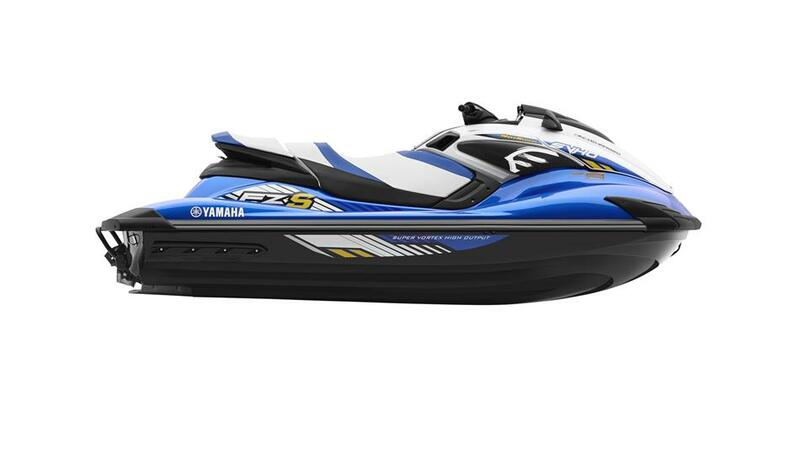 Yamaha’s revolutionary NanoXcel2® hull and deck material is amazingly light yet incredibly strong – and it delivers a stylish, stable, comfortable ride. Match that with a supercharged version of the industry’s largest capacity engine and you’ve got? With its 160mm, 8-vane pump and the latest sponson, grid and ride plate designs, the FZS handles like a dream too. Unique telescopic steering means you can switch effortlessly between a lean-forward riding position and stand-up style.